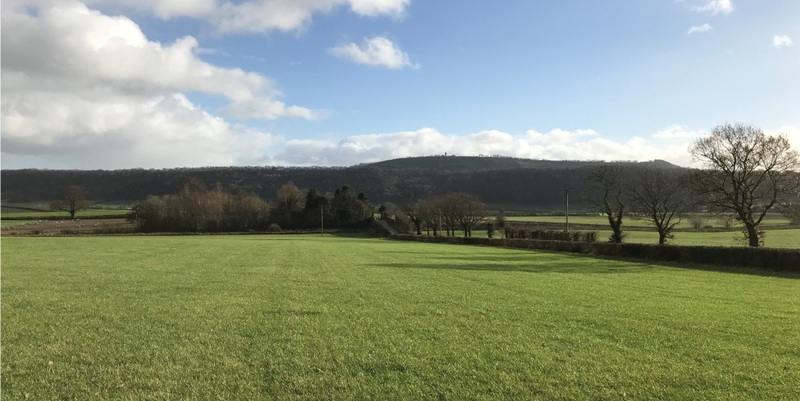 Proximity to Shrewsbury town - a mile and a half away and wonderful views to the west are just two of the assets of 18 Cedars Drive. This recently renovated dormer bungalow is a well presented, ready to go home and has no chain. It also comes with double glazing, a garage and off street parking. The accommodation incorporates a large living room, kitchen breakfast room, dining room and cloakroom. There is a ground floor bedroom and shower room. Two good sized bedrooms occupy the first floor together with a bathroom. The rear garden mainly down to lawn with a patio area, therefore can be kept minimal or provide a canvas for someone seeking to personalise the space. 18 Cedars Drive is marketed with a guide price of £295,000. For more information call Alistair Hilton on 01743 353511. For further details please visit our Property Sales Page. 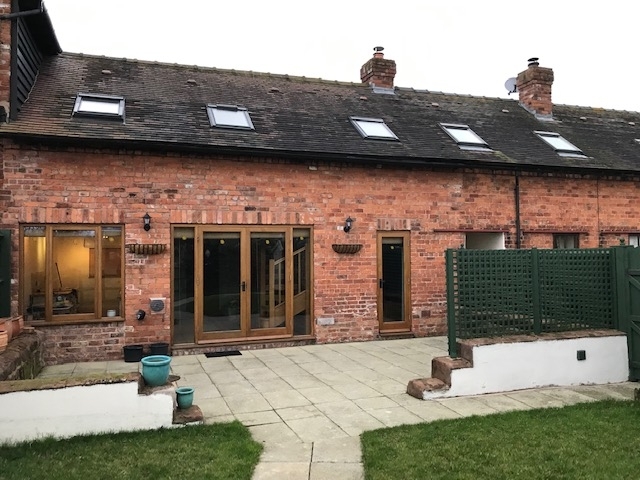 Stunning views of open countryside in South Shropshire provide a feel good factor before crossing the threshold to Wistan View. 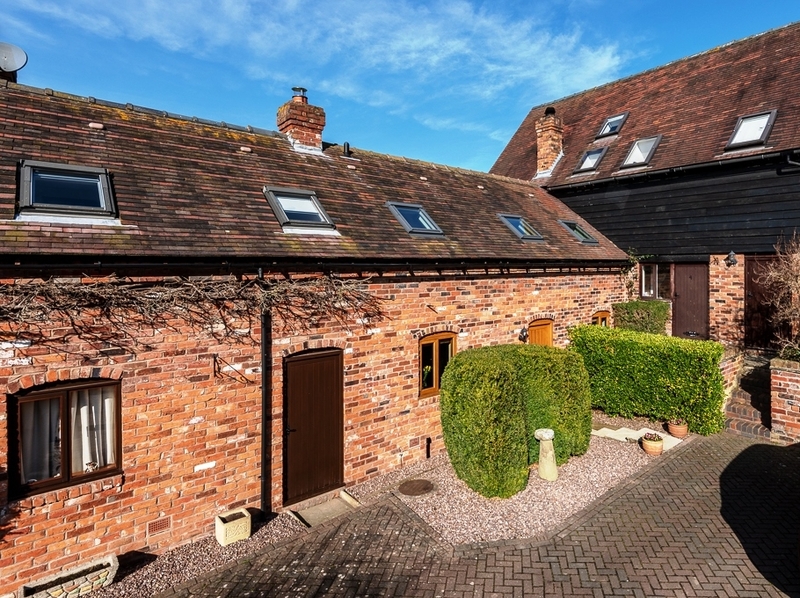 The five bedroom property, with one ground floor en-suite bedroom is, situated in the hamlet of Leamoor Common, half a mile from Wistanstow. Craven Arms and Church Stretton are 3 and nearly six miles respectively while Ludlow is 12 and Shrewsbury 20 miles. 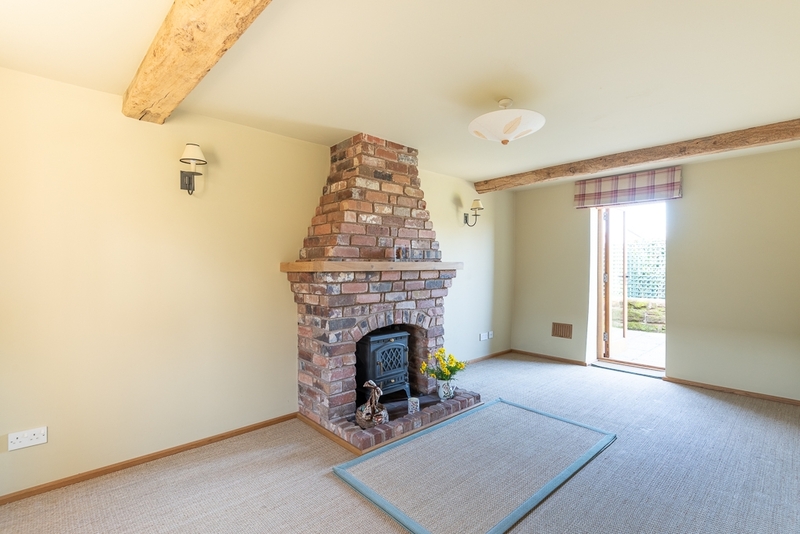 The entrance hall leads to the spacious living room featuring wood burning stove, glazing to two aspects and access to the garden. 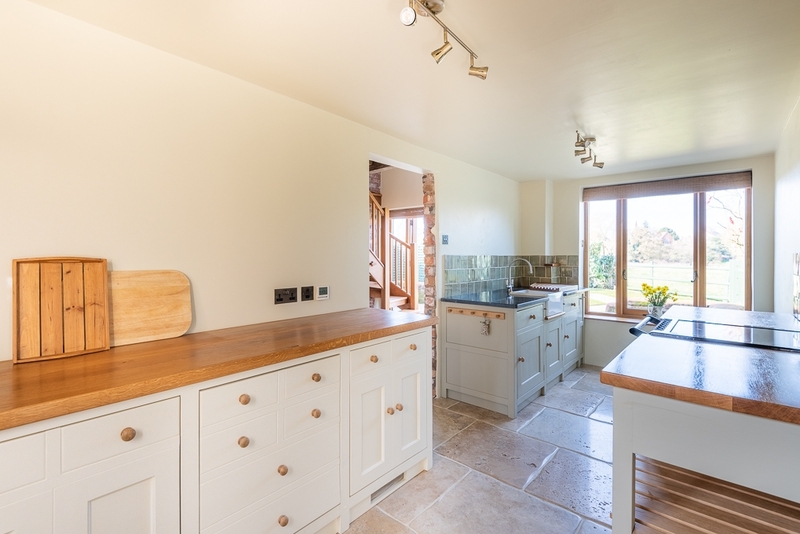 To the opposite side of the hall is the kitchen breakfast room, with direct access to the dining where there is a second log burner. Beyond the dining room a conservatory maximises both the views and the south easterly aspects. 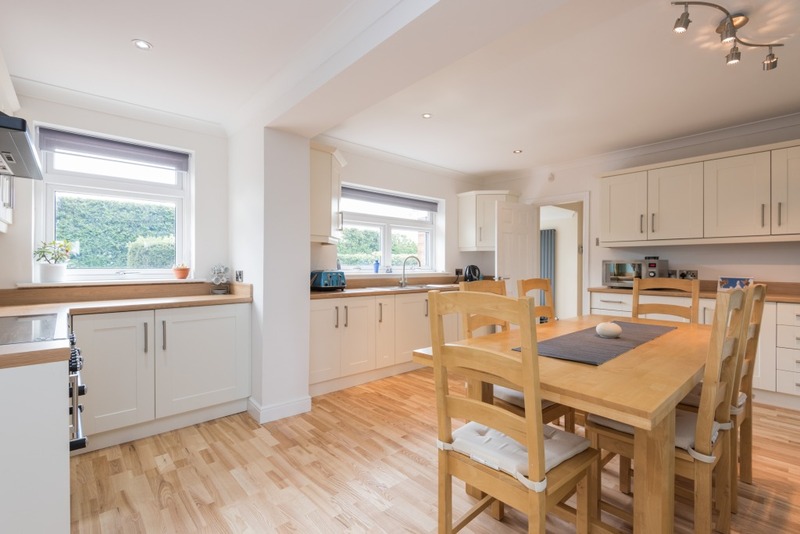 The property benefits from a master room with en-suite Jacuzzi bath on the first floor, together with three additional bedrooms and a shower room. Gardens wrap the house, incorporating off road parking and sun terrace where Wistan View sells itself. Wistan View is marketed with a guide price of £475,000, for more information call Balfours 01584 707100. Sundawn is as fresh and crisp as its name suggests – this is thanks to the wow factor of westerly views from the sun lounge. 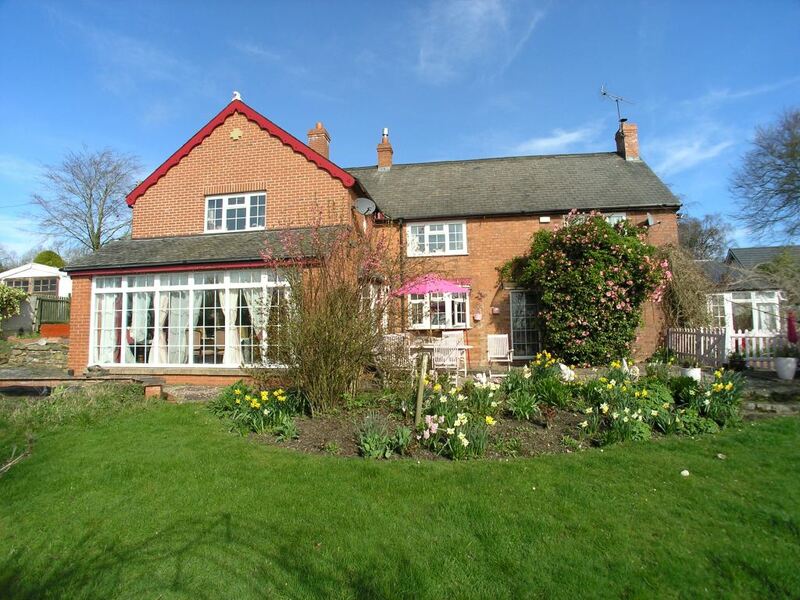 This five bedroom home which includes one ground floor bedroom and bathroom is located on the edge of Ruyton XI Towns, tucked two miles off the A5 offering easy routes to Oswestry, Shrewsbury, the Midlands and North West. 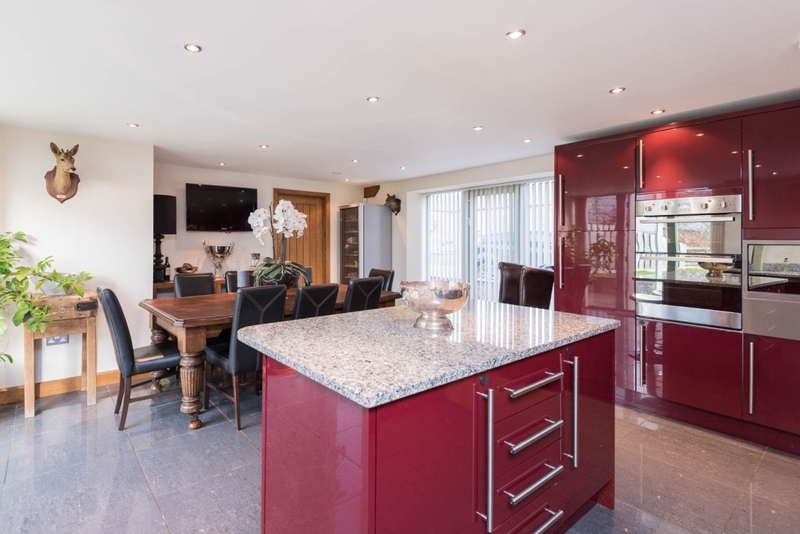 From the entrance hall is the beautifully fitted large kitchen dining room full of natural light, leading through to the sun lounge which provides panoramic views – guaranteed to brighten every day. 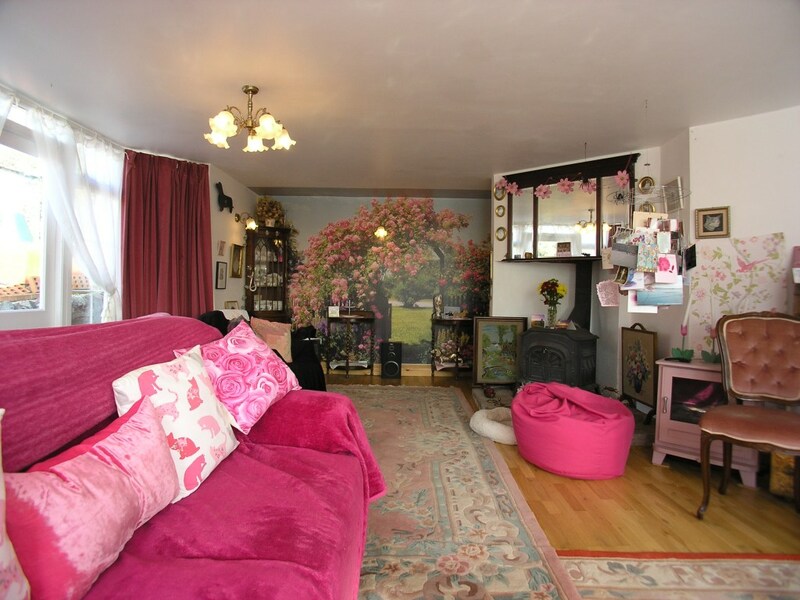 A sitting room snug is accessed both from the sun room and an adjacent study; the study also linking back to the entrance hall. A bedroom, bathroom and utility complete the ground floor accommodation. 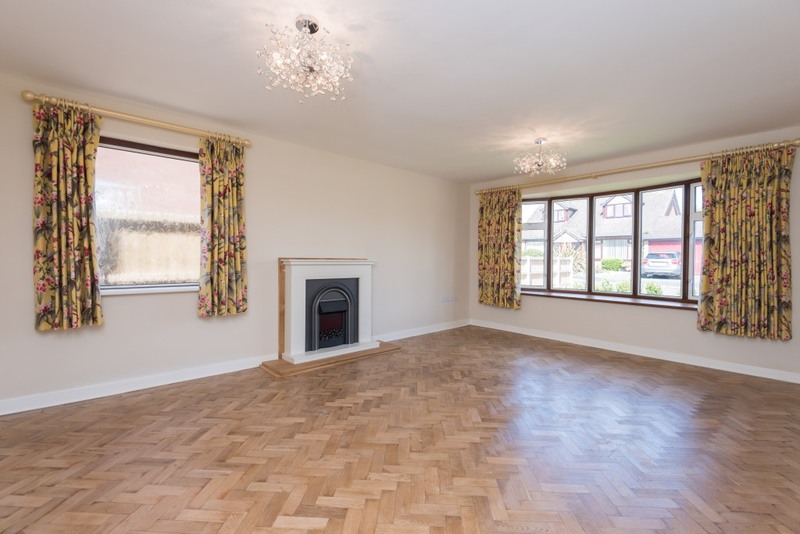 On the first floor there are three double bedrooms, a fifth bedroom and a family bathroom. 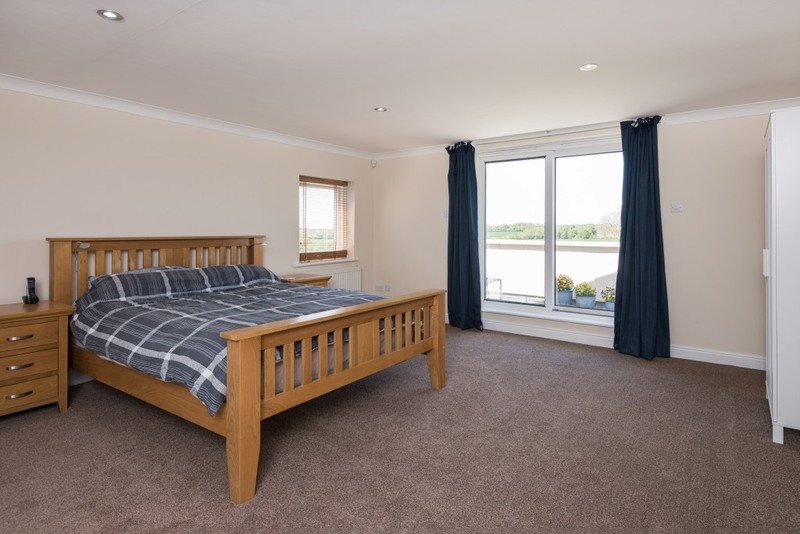 While the largest bedroom enjoys a balcony with the same vista as the sun lounge, another benefits from en-suite facilities. Sundawn is marketed by Balfours with a guide price of £455,000. For more information call Charlie Giffard on 01743 353511. 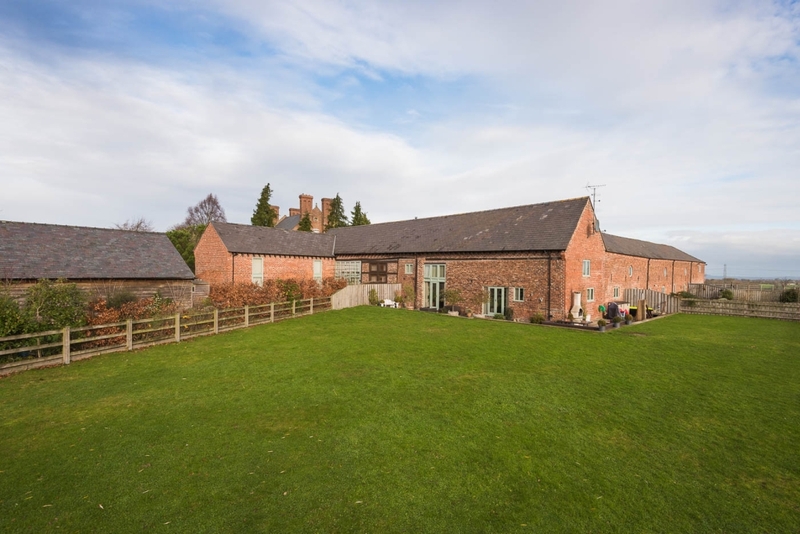 This three bedroom barn conversion has recently undergone a bespoke refurbishment. 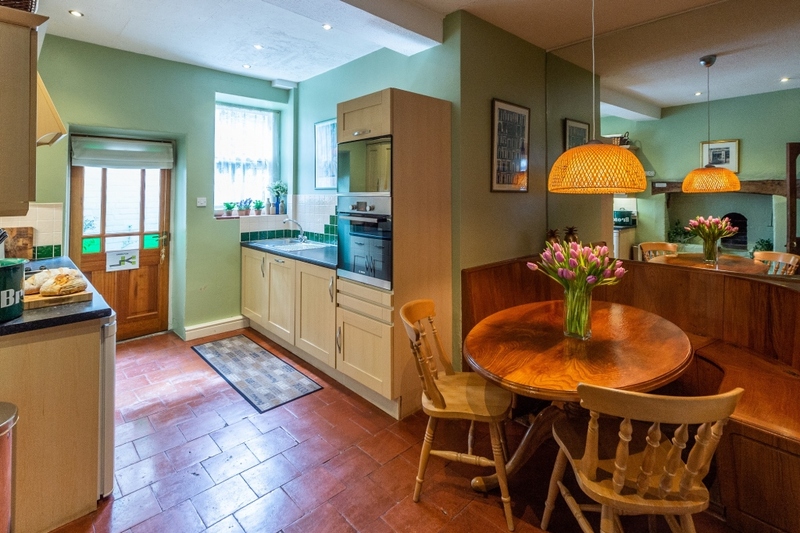 As a result, 3 Rodington Court is a property of unique character with an abundant supply of natural light. 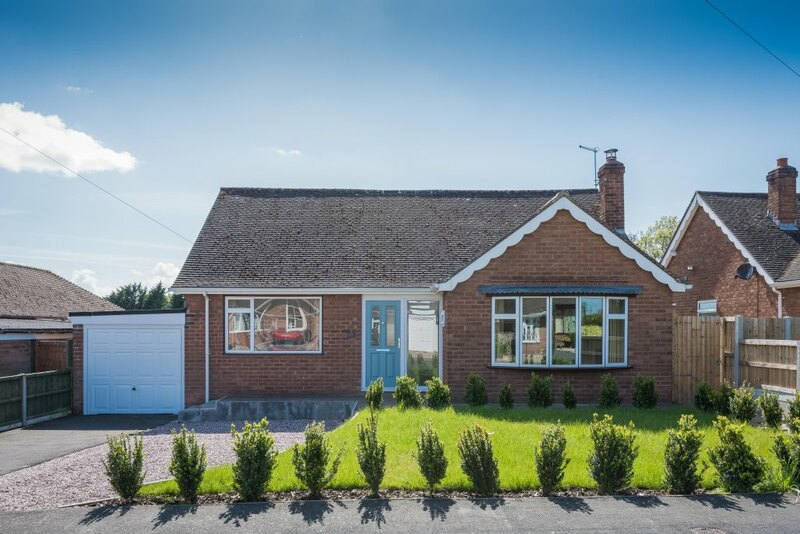 Situated on the outskirts of the popular village of Rodington, it is 8 and 10 miles between Shrewsbury and Telford, respectively. 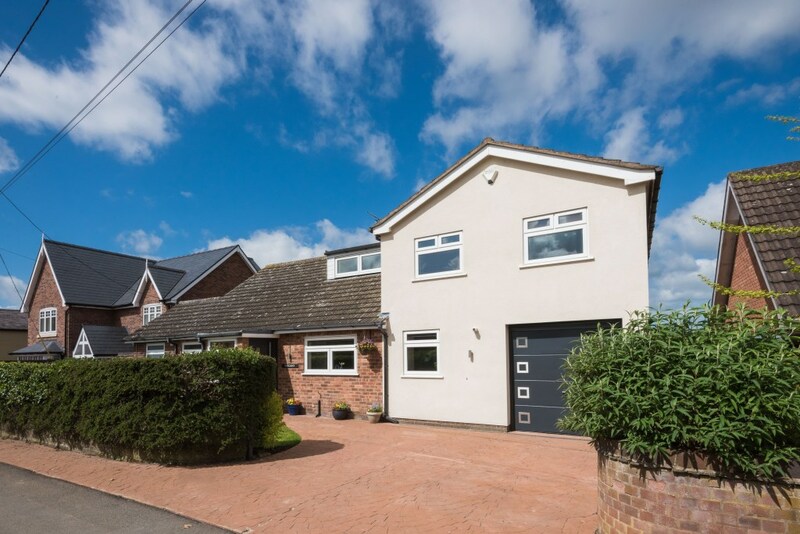 To the front of the property, paving stones and a gravelled garden, provide a warm welcome to the front door. Step inside the dining hall, which is bathed in naturallight, drawing the eye to the French doors opposite, into the landscaped garden. 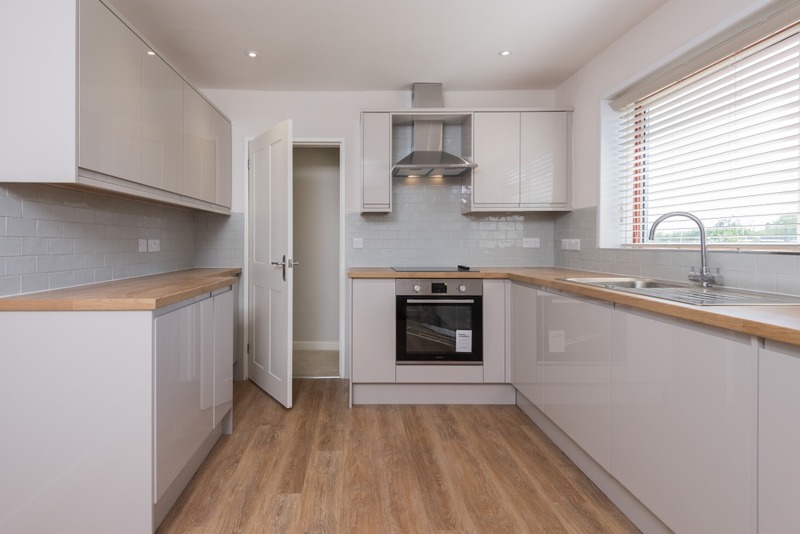 To one side of the dining hall is the bespoke kitchen/breakfast room, which has a contemporary range of units, worktops and appliances, including an electric Aga. The underfloor heating beneath the Italian Travertine floor makes for a cosy room. On the left is the living room; a well-balanced room with a wood-burner focal point and glazing to two aspects. A feature oak staircase ascends to the first floor, where the gallery landing leads to the master bedroom with en-suite, there are two further bedrooms plus a family shower room. An exceptional Grade II listed, four bed barn conversion, successfully combining character with 21st century charisma is on the market. 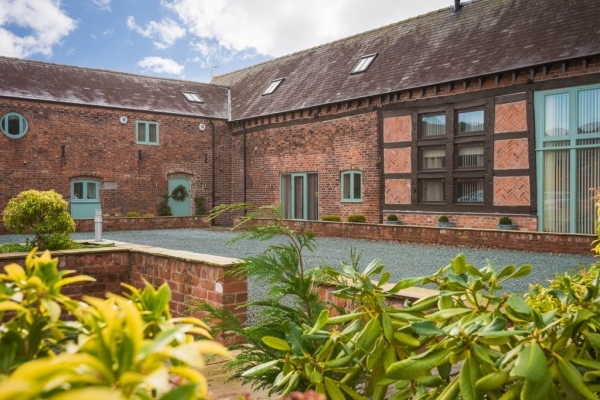 Four, Pentre Morgan Barns is located at St Martins, near to Ellesmere and Oswestry; it offers the perfect base for commutes north to Chester, Wrexham and Liverpool, while Shrewsbury and the Midlands are equally accessible to the south and east. The location also provides an excellent choice of state and private schools. Accommodation comprises of an entrance hall, with staircase and study area, large living room with French doors to the garden and a generous kitchen dining room with sleek gloss cabinets and fitted appliances, topped off with granite worktops including island. 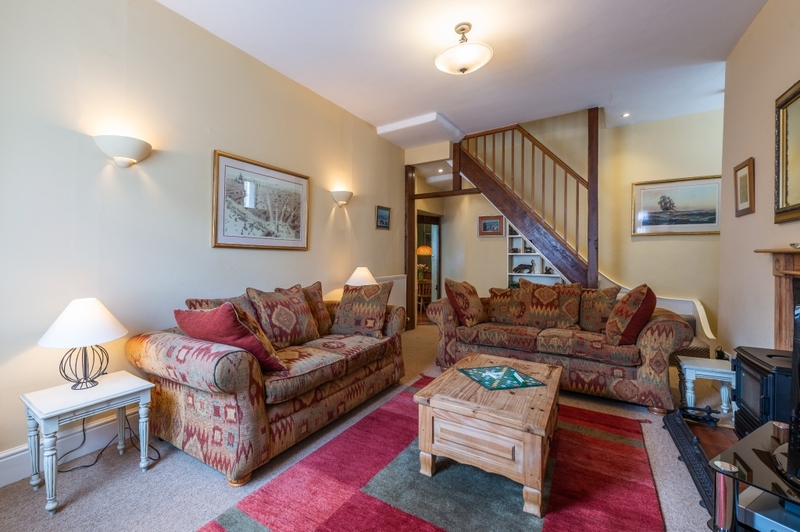 On the first floor there are four bedrooms, two with en-suite facilities. The package is completed with utility and cloakroom, plus carport and garden store. 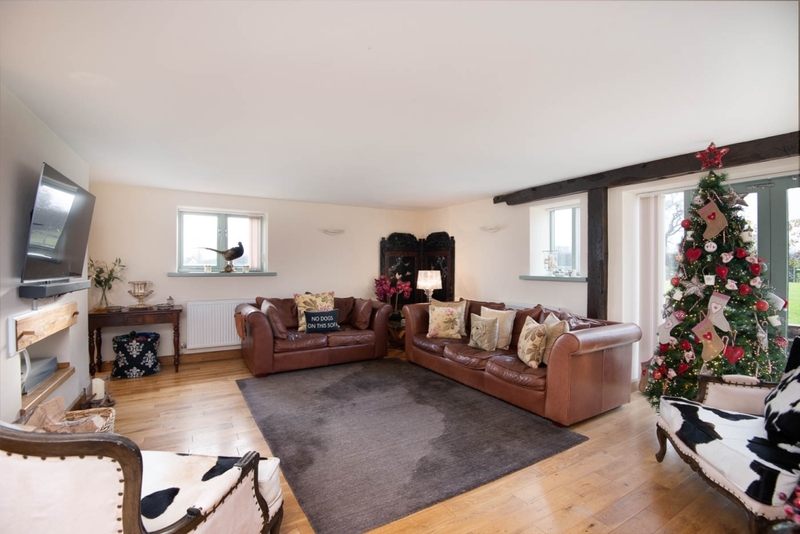 Balfours are marketing 4, Pentre Morgan Barns with a guide price of £420,000. This two bedroom grade II listed home, which exudes charisma, is to be found in the heart of the medieval town of Ludlow. Abalone House, 48 Broad Street, has been sympathetically restored and refurbished providing 21st century living, anchored by period features. 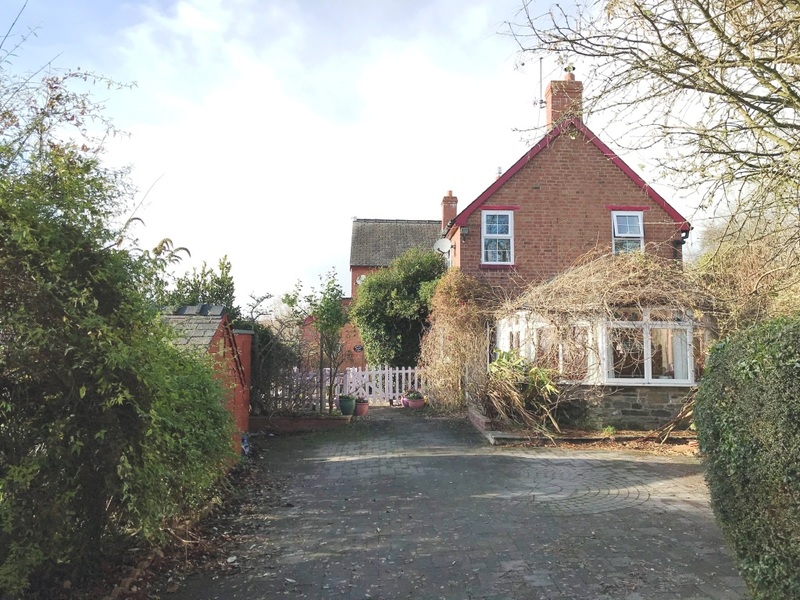 The property comprises of a sitting room with traditional fire surround, open plan kitchen dining room, where a heritage inglenook is a focal point. 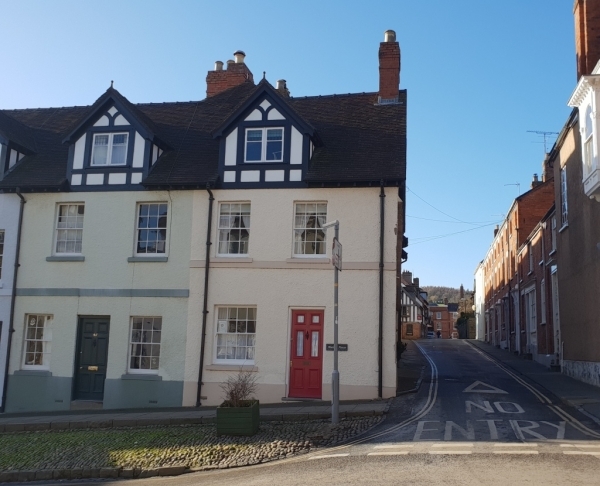 There are two double bedrooms, one is on the first floor, together with a generous family bath and shower room, the second double bedroom is to be found on the second floor. A terrace and garden provide outdoor space where warm and balmy days can be enjoyed. 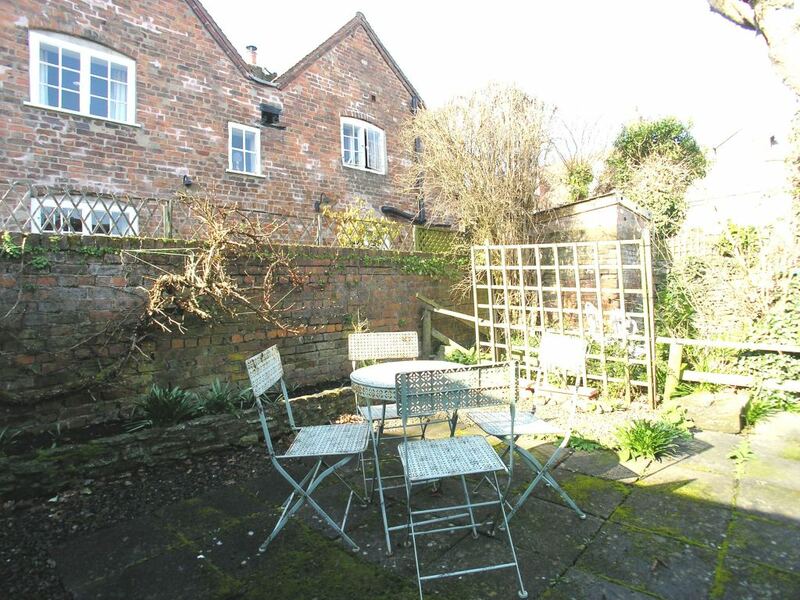 He adds: “Even the countryside and open space isn’t far away with the River Teme and Castle each just a short walk. 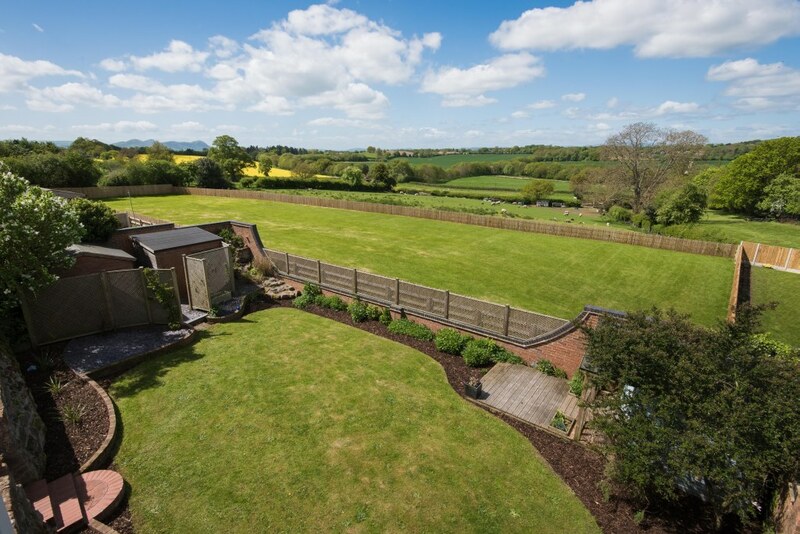 Beyond the market town is a magnificent rural landscape, punctuated by race and golf courses.” Abalone House is marketed with a guide price of £350,000, for more information call Balfours on 01584 707100. The Balfours email newsletter is the best way to keep up to date with new properties and the goings on at Balfours. You can subscribe online here. We will never share your details with third parties without your consent.